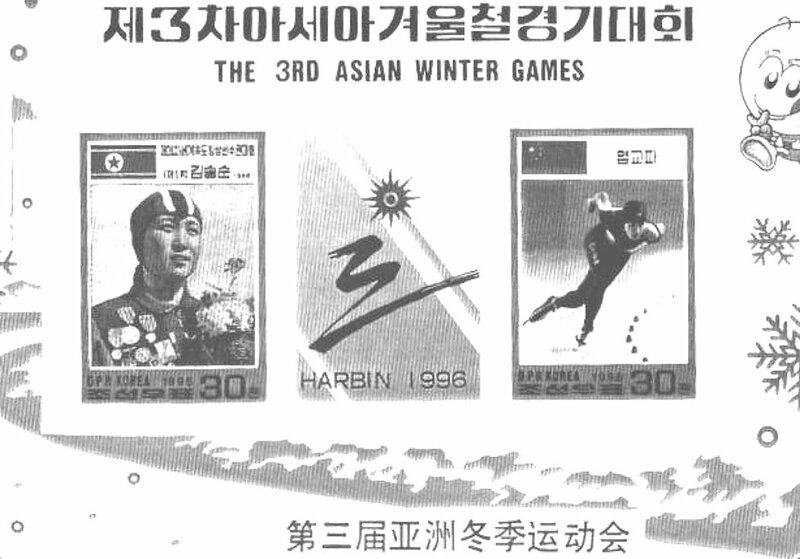 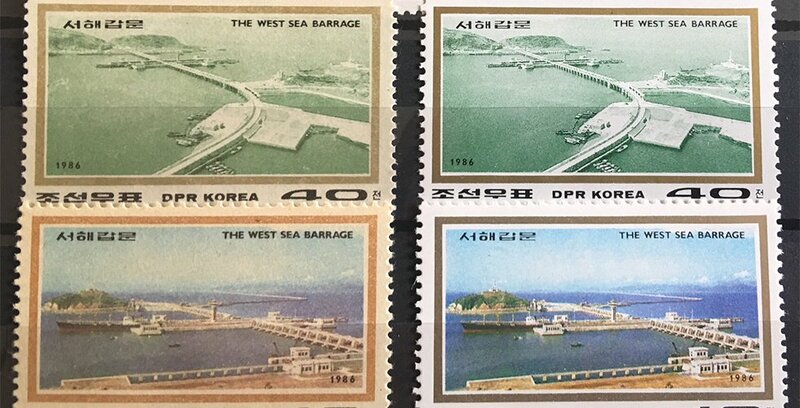 The 3rd Asian Winter Games brought trouble twice to North Korean stamps. 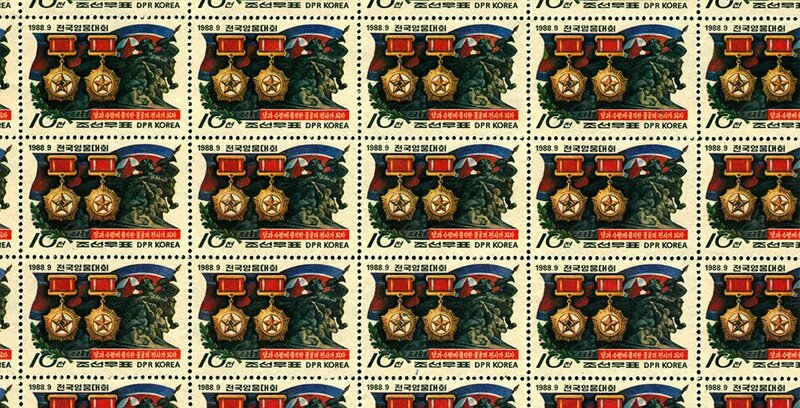 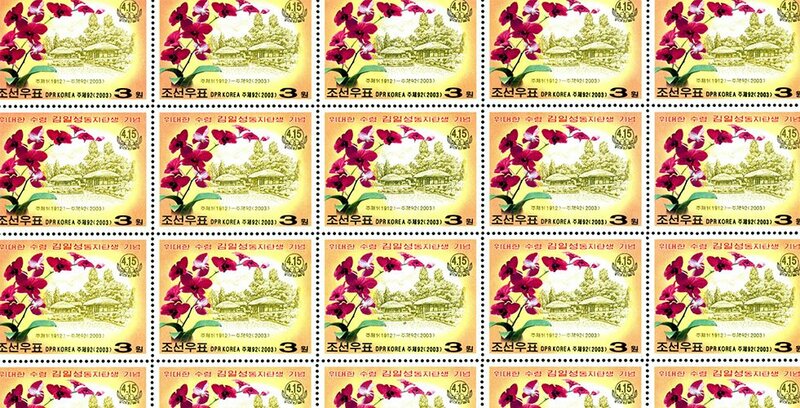 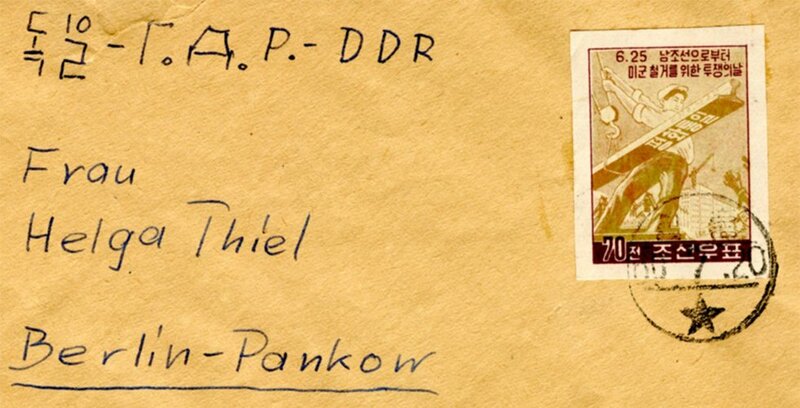 This started when the author noticed one stamp that had been recorded in the second edition of the North Korean Stamp Catalogue but has subsequently been deleted completely from the new, third edition published last year. 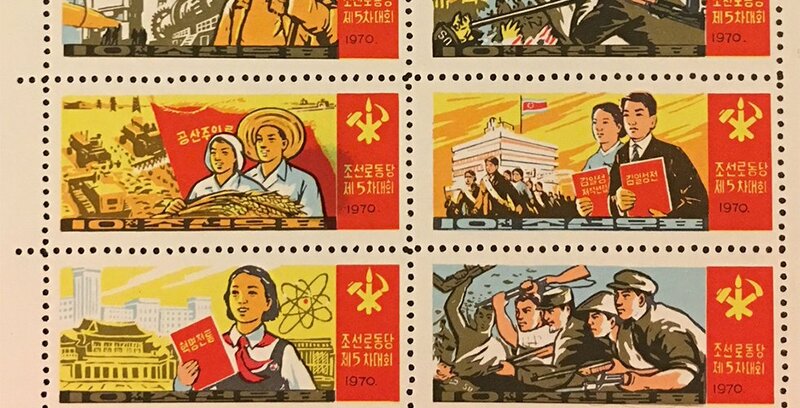 Recently KSS members Yi Yong Suk and Chen Yi-Fu showed the difference between domestic printings versus international (collector’s) printings by showing Scott No. 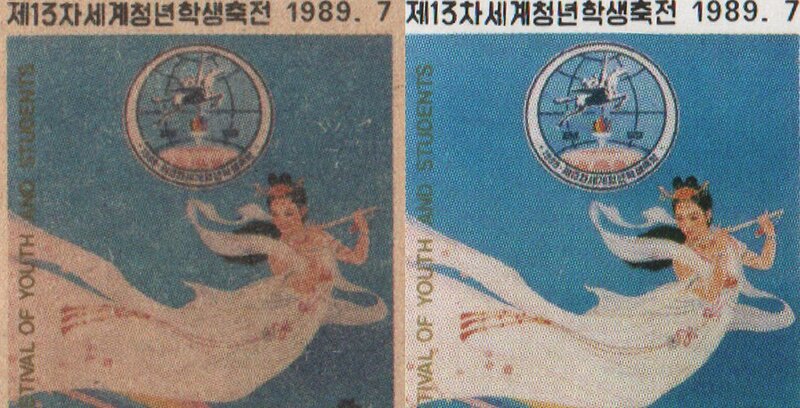 2824 & 2824a side by side. 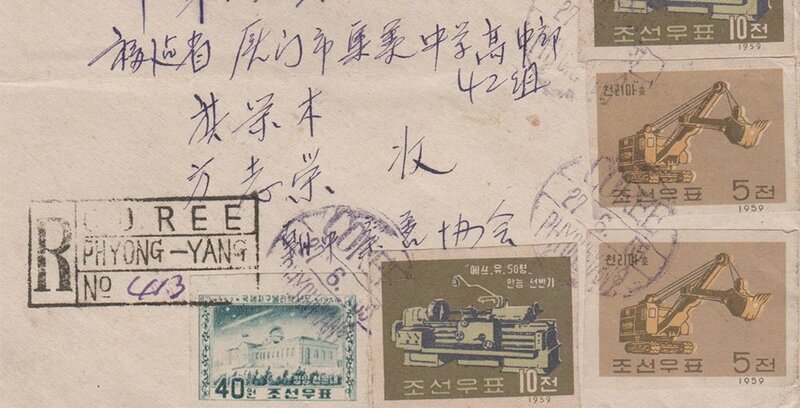 But then Yi-Fu also said something about more modern domestic printings. 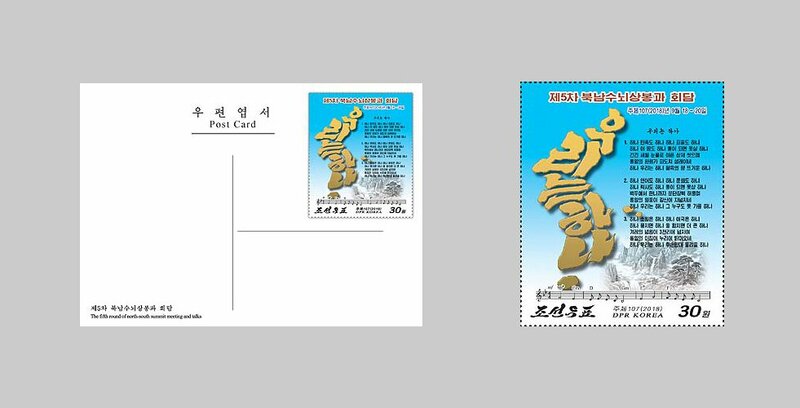 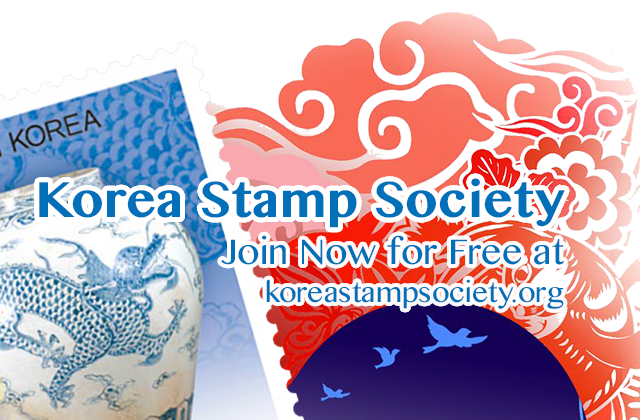 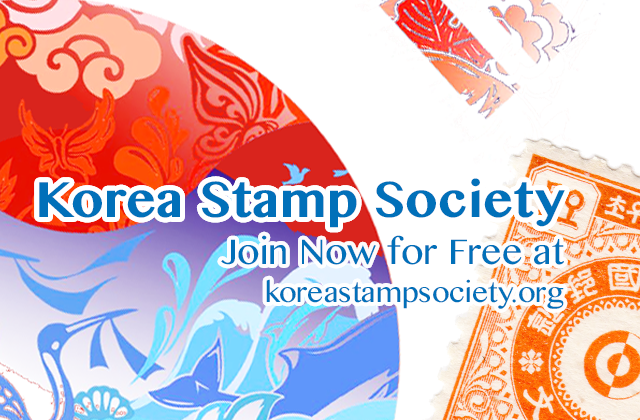 The publication by KSS member Yi Yong Suk of an article about North Korean stamp sheets elicited an answer by another KSS member, Chen Yi-Fu. 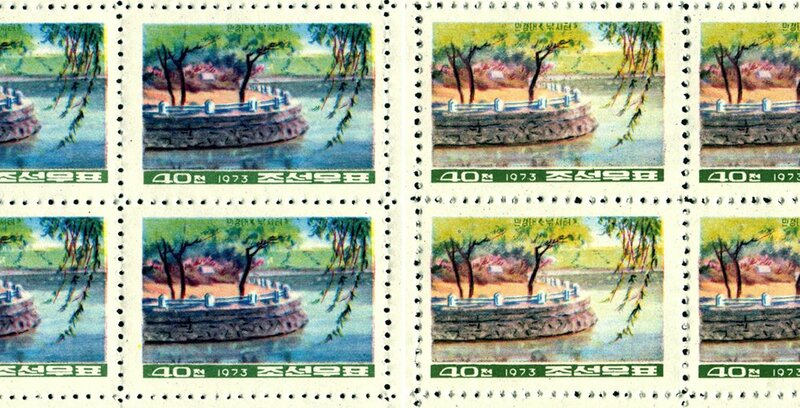 This led to the following exchange of information between these two members about the question of domestic printings versus international (collector’s) printings.